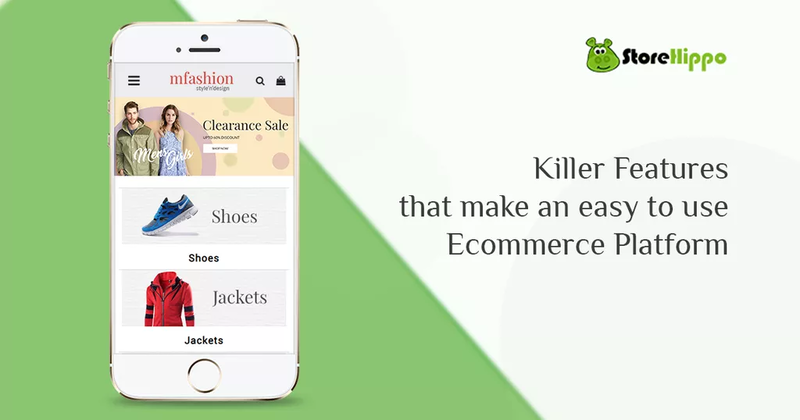 M-commerce has been the driving force behind the stupendous growth of e-commerce in recent years. With 79% of online buyers choosing their smartphones to complete a purchase, this hardly comes as a surprise. 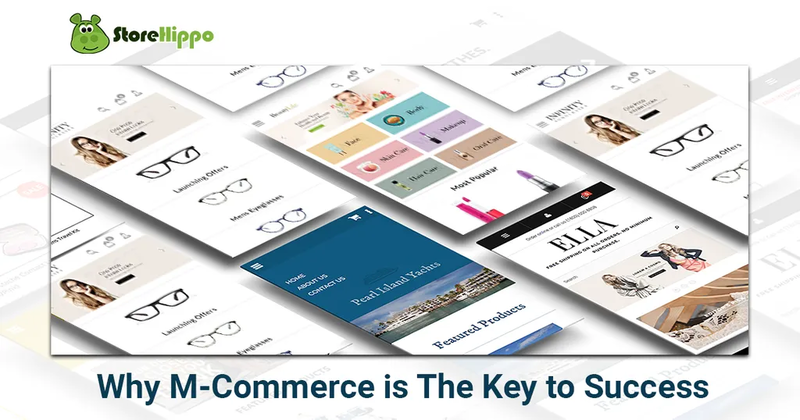 Thanks to the rapid growth of the e-commerce market, anyone who has a business idea, can dream big and carve a niche in this segment. Growing between 25%-30% year-on-year it is one of the fastest growing industries of our times. Decided to ride the ride and go online with your idea? 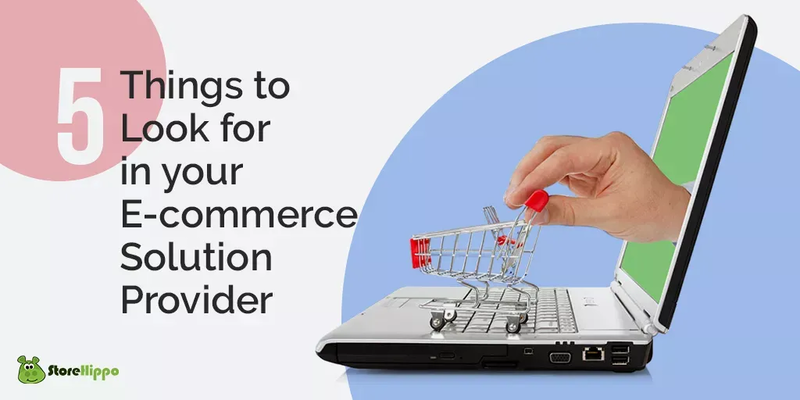 Whether you are a successful brick-and-mortar shop owner or an entrepreneur planning to create a new ecommerce website, going online can give you jitters. 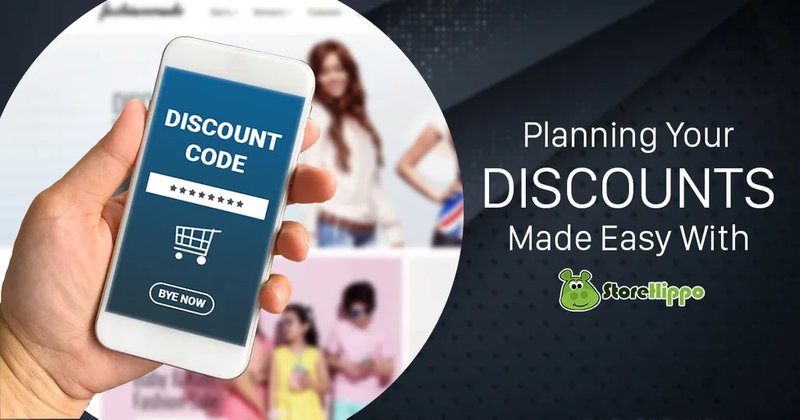 While making a business plan and finalizing the operational aspects need careful planning finding an easy to use ecommerce platform doesn’t seem like a big deal. Afterall who can resist the temptation to buy more and pay less? The Empowered Woman-isn’t just an idea or a dream but a force that drives millions of women to take up new challenges, push boundaries and surmount new obstacles every day. 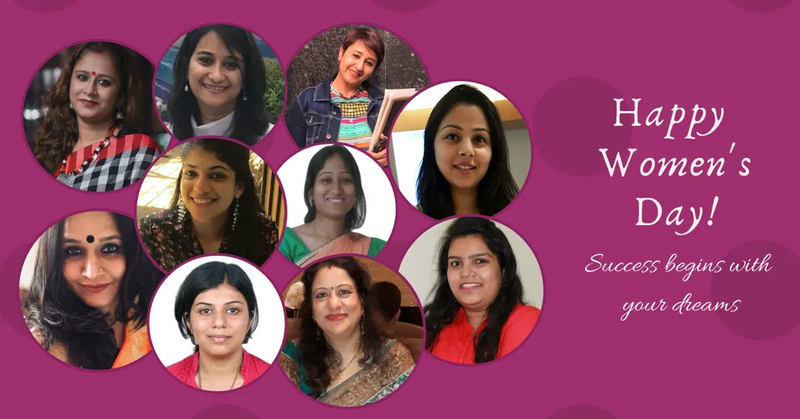 This is what has inspired millions of womenfolk across the globe to break all stereotypes and foray into the online world, bringing about a paradigm shift in the e-commerce landscape. With online sales emerging rapidly every year, business owners, as well as customers, are favouring internet services. You can’t always wait for the customers to visit your store, can you? 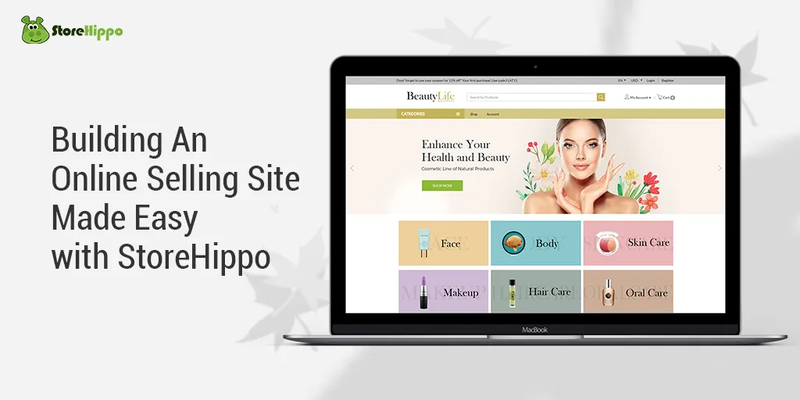 Instead, you must have a solid backend that attracts them by offering unmatched services. 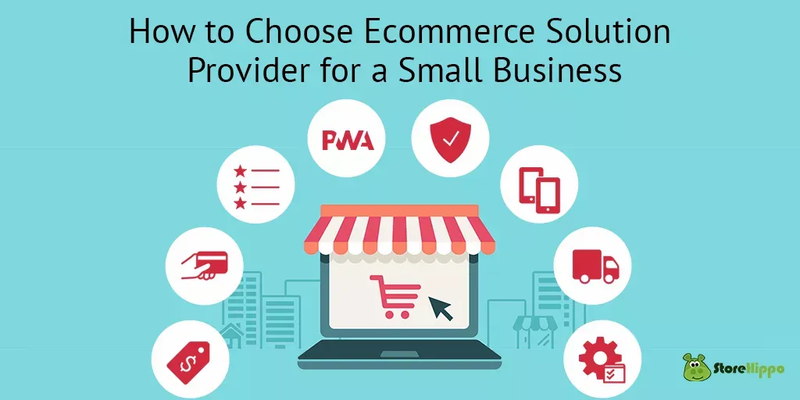 But the real dilemma comes when one has to look for and finalize the best platform to develop an e-commerce website for their own business.